In this post I will share with you my guide to Local SEO. Running a small business is tough these days. But you don’t need me to tell you that do you? You’ve been doing it for years and you’ve built up a loyal following of customers who are happy to recommend you. But there’s something nagging at the back of your mind. You’ve been meaning to ‘do some online marketing’ for some time now. You’ve noticed that there are a few new players in town, muscling in on your patch. That’s fine, you don’t mind the competition. It’s just that they seem to be getting a higher ranking in Google than you. If you’re thinking that they’re picking up the lion’s share of the traffic then you’d be right. The top 3 local websites are the ones that are cleaning up. The rest of you get the crumbs that remain. But if you’re concerned that local seo is either complex or expensive then relax. It’s a predictable, step by step process and we’ve laid it all out for you here. You can even print it off and stick it on the wall somewhere where it will keep you focused. Before you do anything, you need to set up your main local listings. These are Google My Business, Bing Place for Business and Yahoo Local. These are really important and you don’t need any special skills to do this. The only thing you need to do is to make sure you optimise your listing – filling all the details available, not just the basics like address and map. Include a full description using keywords that people are likely to search on. Also add photos and videos – nothing flash, you just need to put in a little more effort than your competitors. We recently did some analysis of top performing local websites and one of the key differences between the Best in Class and the Industry Average was the number of Google Reviews. Check the local search results and you’ll see what I mean. The top sites get more reviews. It’s as simple as that. And even simpler is getting reviews. You just need to ask and direct people to your Google listing. Even better is that you probably have loads of customers who would be happy to leave a 5 star review for you. But don’t go crazy getting 100 reviews in a week – that looks unnatural and risks getting your site penalized by Google. Steady as she goes is the way to think. Just get in the habit of getting reviews and if you add several each month then you will be absolutely fine. There are loads of reputable local listing websites that you can list your website in. Google trusts these sites and getting listed is super easy. They allow you to list your business with your Name, Address and Phone (hence NAP) details. The majority offer a free listing and there will usually be an enhanced, chargeable service. The main thing is to get listed and get a link back to your site. As with reviews, nice and steady. Just pick up a few NAP Citations each month – 10 or 20 will be fine and you’ll see your rankings improve. Run a check to see if you can find an industry specific directory you can get listed in. Also have a look where your competitors get listed too. Often you’ll find really good, well curated industry directories that will allow you to list for free or maybe for a small fee. The beauty of these is that they send relevant signals to Google about the services you offer and shows Google that you are related to that industry or sector. Or maybe you or your company has some kind of industry specific accreditation or certification. Or maybe you are a paid member of a local or national trade association. Again, often this gives you the right to get listed on the relevant website and these are really strong authority links to you. You need to double check that you have service specific pages. What I mean by this is that you need a page for EVERY service that you offer. Too often I see businesses that have a single ‘Services’ page listing all the services. The trouble with this is that you are in danger of spreading yourself too thin. Google prefers to send people to an exact page offering exactly the service someone is looking for. 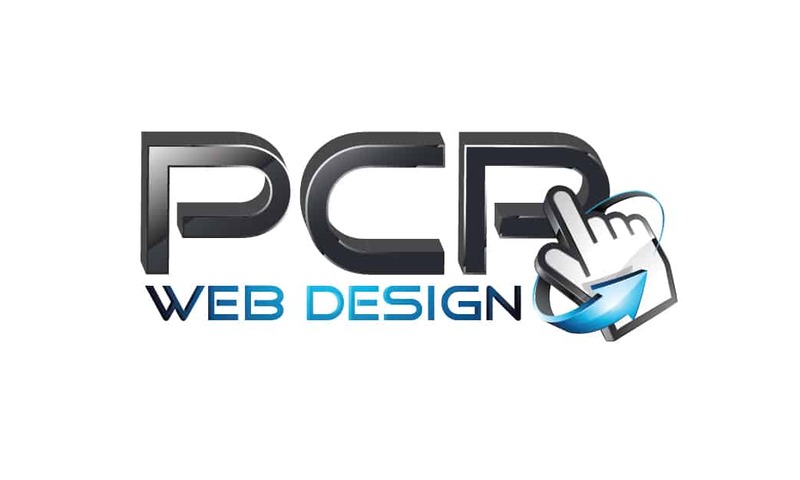 For example, if someone types in a search for ‘pc repairs Norwich’ and you offer this service but you don’t have a specific page for that service whereas your competitor has a page specifically for that service then Google will present your competitor in the results for that search. Ok, so you’ve created those extra pages, great. The next step is to fill them with loads of relevant content. We’re talking 500 words minimum but ideally 1000 words plus if possible. Why? Because Google prefers longer pages. Now I know that sounds a lot but you only have to do it once and it’s not as difficult as it sounds. First up, check your existing content. 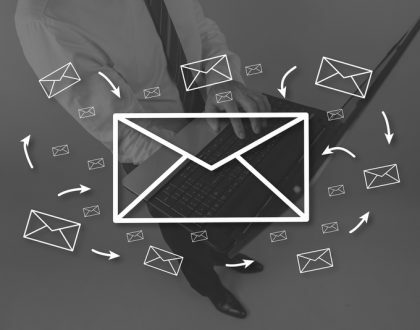 You’ve probably got a load of stuff on your hard drive – things like presentations, sales pitches, etc.. Or check your outbox – you’ve probably answered hundreds of sales inquiries. Or failing that, just have an imaginary conversation with a prospective client who is asking questions about your services. Run through these and you’ll have loads of content in no time. On Page Optimization just means setting up the pages of your website according to best practice. First identify a keyword for every page (eg: PC Repairs Norwich). Now create metatags for each page – the most important ones are the Page Title and the Meta Description. Now add the keywords to the URL of that page (URL is a fancy way of saying the exact page address e.g. : www.domainname.com/pc-repairs-norwich). Then you need to add the keyword to an H1 Heading on each page. If you’ve used Google Docs or Microsoft Word you’ll be familiar with Headings – they just give the page structure. Now add the keywords to the text in a natural way and aim to include them 2 to 3% of the time. So if you have 500 words then use them around ten to fifteen times. Just make it sound natural and don’t get too hung up about this. Finally make sure that you link to other pages using your keywords as the link text (Anchor Text). For example, if you’re linking from a page about network installation to the PC repair page then use the text ‘PC Repair’ to link to that page. Backlinks are important to Google. They’re like a vote in an election. More votes from reputable sites will improve your ranking. Reputable just means that they are not dodgy, spammy link directories set up specifically for that purpose. If you can get links from either other local websites (like suppliers) or industry websites (see above) then these are perfect. 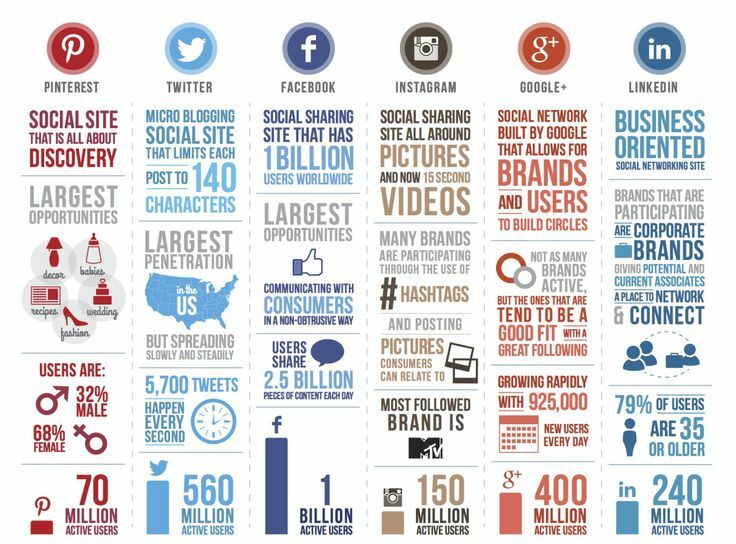 Start with your social media profiles like Twitter and LinkedIn. These are free and all you need to do is sign up and add your details. You can also try to get links from local suppliers by sending them a genuine testimonial and mentioning that they can link to your site to demonstrate that it is genuine. Also consider getting listed in high authority directories like business.com. Google doesn’t often let us know what its search algorithm takes into account but they have admitted that website speed (Loadspeed) and security are both included as ranking factors. So when it comes to speed there’s only one act in town and that’s SSD Hosting. SSD stands for Solid State Drive and that means completely electronic storage – no slow moving parts that you get in traditional hard drives. 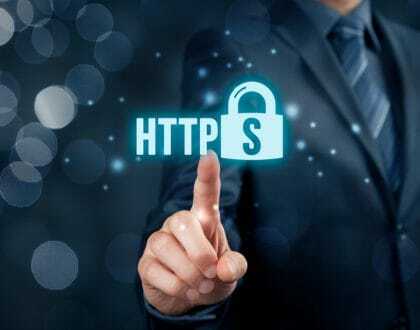 For security the fastest way to get into Google’s good books is to switch to HTTPS hosting by purchasing an SSL Certificate. A belt and braces approach is to install a website security shield which will monitor your website for known threats and alert you to any issues and reassure your clients. 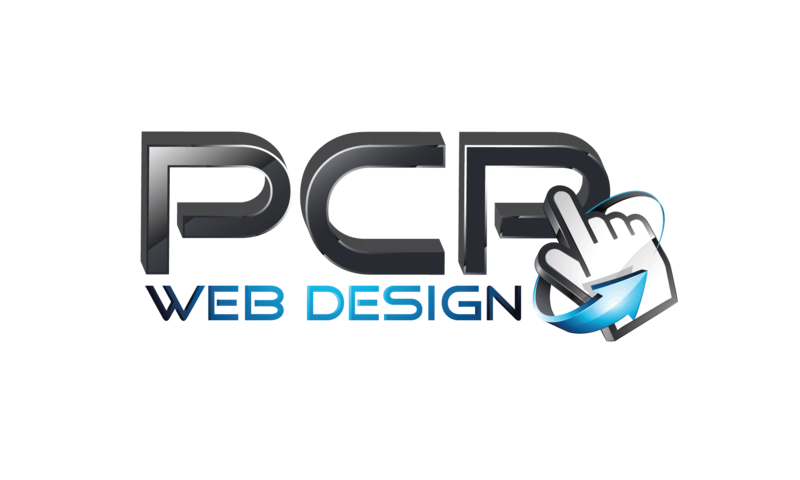 All of PCP Web Designs websites are hosting on SSD hosting. Long gone are the days when your customers and prospective customers were sitting at their desks at home or in the office browsing the web. Nowadays they’re out and about searching for stuff on their mobile device whether that’s a mobile phone or a tablet. Google knows this and that’s why they also admitted that mobile friendliness is another factor they take into account. One option is to switch your website to a Responsive Design so that your website looks great on any device it’s viewed on. However, if you’re not quite ready for a re-design just yet then why not just create a mobile friendly version of your site using a mobile website builder. Google loves content and it rewards websites with more content and the best way to do this is with a blog. In fact, our recent research showed that Best in Class local B2B websites had twice as much content as the Industry Average (104 pages vs 48). You can set up WordPress for free with your hosting with one click and you can use it to provide useful and engaging content for your customers and prospective customers. Think of your main pages as being the ‘money pages’ and the blog posts as being the helpful information pages. 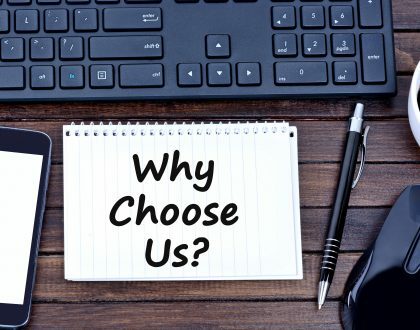 You can answer questions, provide expert assistance with hints and tips, invite other people or experts to contribute and create content that stands out in the search results. The important thing is to get started and to publish regularly. It doesn’t have to be every day. Once or twice a week is fine and soon you’ll have much more content than your competitors. Now I know what you’re thinking. You can’t imagine appearing on video. But think about it – that’s what your competitors are thinking too. And video is a great way to get an advantage over the local competition. Whether it’s a quick how to video or a before and after video or even a screenshot video there are loads of options if you’re prepared to take the plunge. Don’t make them too long – a couple of minutes is fine. Once you’ve got it in the can, you can upload to YouTube and then use the embed feature to add it to your blog. Just transcribe te content into words and hey presto you’ve got some great content! Success with Local SEO is a realistic and achievable goal for any small business, regardless of technical skill. Start with your local listings and be sure to fully optimise them. Contact your best customers and start to pick up reviews. Other quick wins are NAP Citations. There are loads of places you can get listed so again, approach this methodically over time. Also look for quick wins with backlinks from local suppliers and any industry websites that you may be affiliated with or members of. Check your service pages and add more pages if necessary and make them long – minimum 500 words. Optimise them fully with keywords in metatags, URLs, Headings and Anchor Text. Speed up and secure your website with super fast SSD hosting and switch to HTTPS for secure browsing. Create a blog and add useful, interesting content to appeal to prospective customers and also keep Google fed with lots of new content. Also consider using video to get an advantage over less savvy competitors. We hope you have found this guide on local SEO useful.